Dr. Eden Wells is among six people facing an involuntary manslaughter charge in connection to an outbreak of Legionnaires’ disease in the Flint area in 2014 and 2015. Wells is now the second high-ranking state official, along with Health and Human Services Director Nick Lyon, to be ordered to trial . Wells, a member of Gov. Rick Snyder’s Cabinet, learned of the trial decision from Judge William Crawford II while inside a Flint courtroom. 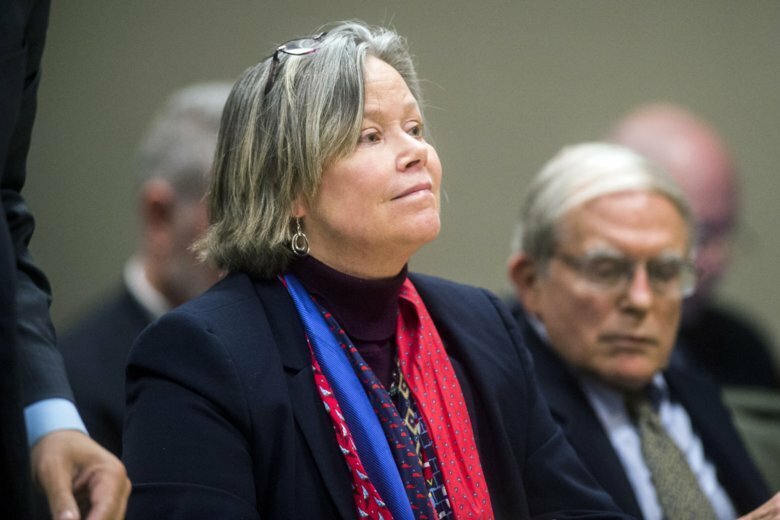 Wells has denied any wrongdoing, and her attorneys have said she had no legal duty to warn the public and worked diligently to investigate and resolve Flint’s water issues.